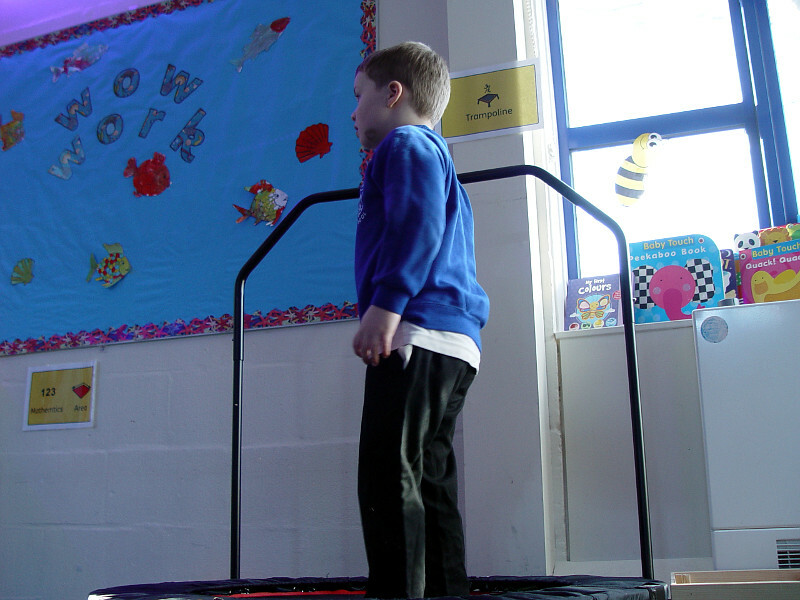 Silver Class Music and Trampoline Fun! 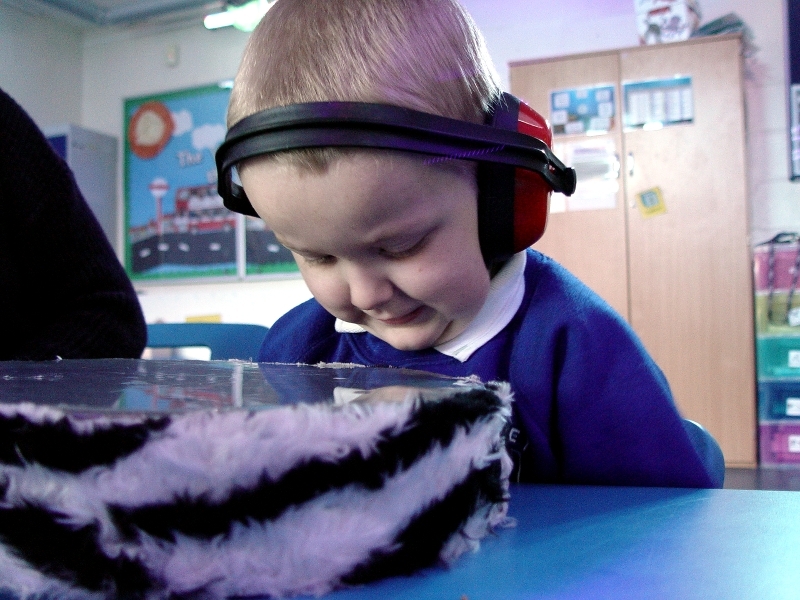 Music time in Silver Class is always a lively experience! 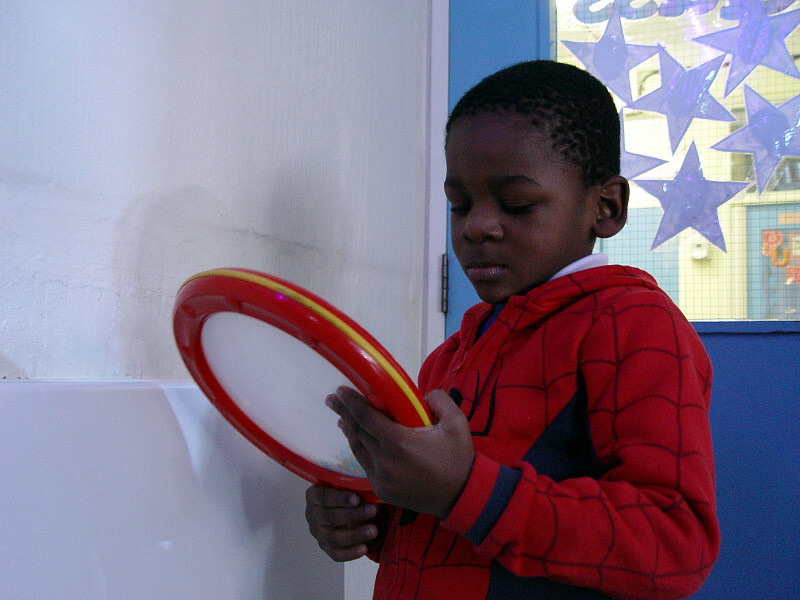 The children are encouraged to explore the many instruments that we have in our classroom. 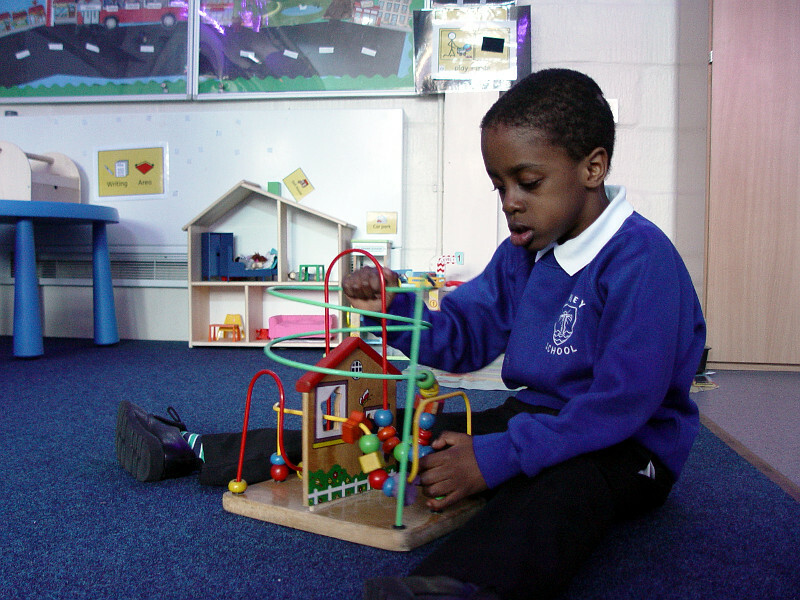 Staff members work one-on-one with the children to help them understand how they can make the different sounds. Our class circle time continues the music theme with plenty of singing. The children are continuing with their underwater class theme. We have been looking at different sea creatures whilst reading Commotion in the Ocean. This also has a musical theme with plenty of fish-related songs to enjoy! 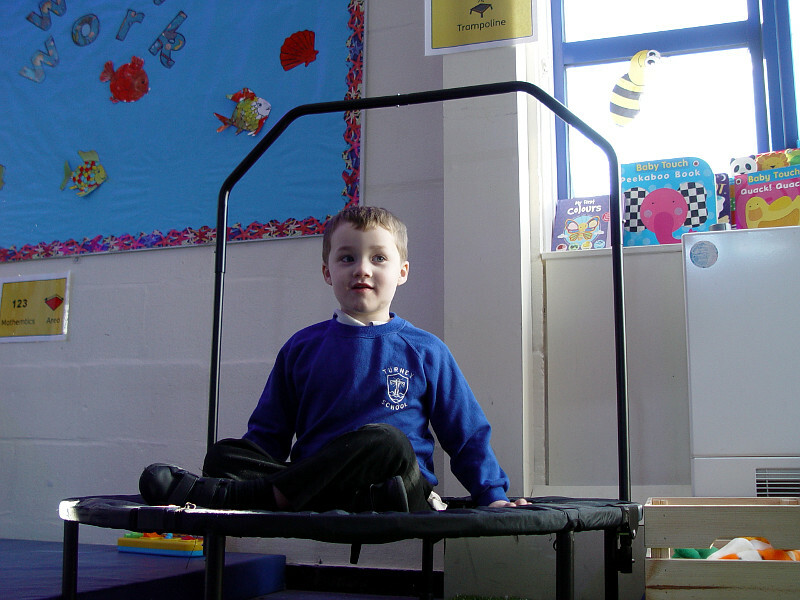 Finally it is worth mentioning the new play trampoline that we have in Silver Class. This is a fantastic success with the class members having plenty of fun. Adult supervision is always available to help keep everyone safe.